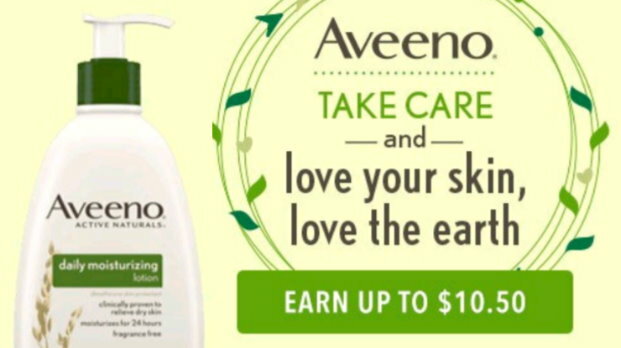 If you have and use the FREE ibotta App to Earn Cash Back while shopping, take a look for several new offers to Earn Up to $10.50 with your Aveeno purchases. If you have not started using this app yet – it’s a super-easy way to earn cash back and you can always use coupons to save even more! There are several new offers today for many different products including facial skin care, body wash, baby products and more. There are also high-value insert coupons available for additional savings and to make for some nice deals. 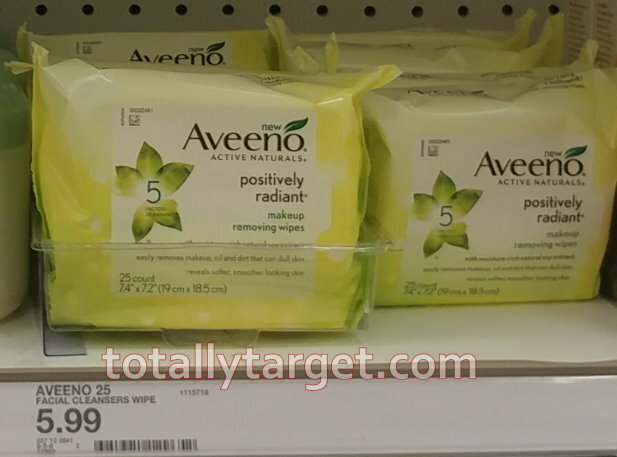 And if you are interested in Aveeno Sun Care products, there is also a 10% Off all Sun Care Target-Cartwheel x4/21.